Today I was very surprised to see something which I didn’t think I would ever see. 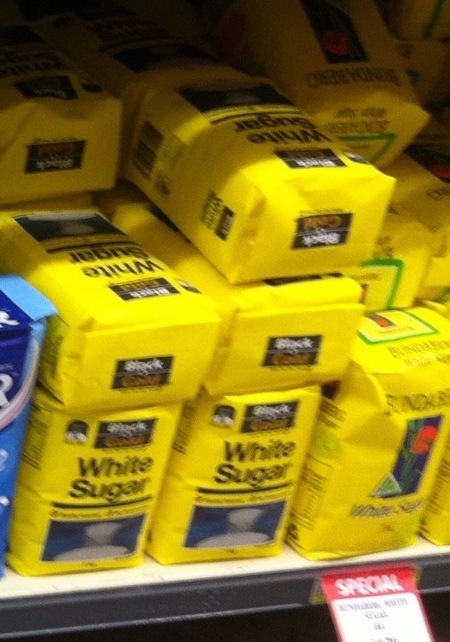 For as long as I can remember, Supabarn supermarkets have stocked Black & Gold products as their generic brand. People who have been reading this blog for many years would remember many years ago that I noted Black & Gold adding images to their labels. 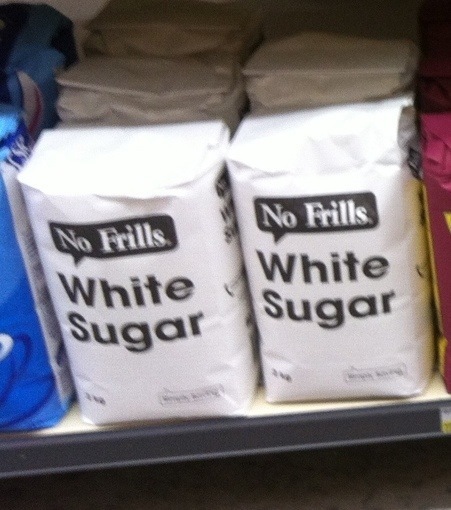 Today, while in Supabarn in Watson, I saw that in addition to Black & Gold, No Frills branded generics were on the shelves. No Frills has been the primary generic brand of Franklins Supermarkets for decades, and I have fond memories of my family buying No Frills products when Franklins had two stores in Canberra. 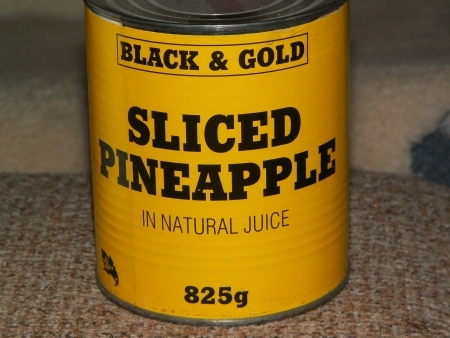 In fact I still have some No Frills products at home which have withstood the test of time. No Frills, it would seem, has remained true to its name and has not made much in the way of fancy stylistic changes to its packaging, which is in stark contrast to the slightly more fancy Black & Gold labels. 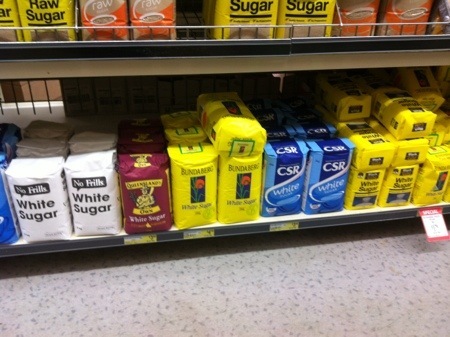 It will be interesting to see if Supabarn continue to stock both generic brands. If so, in the interests of healthy competition, it is probably a better way to handle having multiple generic brands than the ways Coles and Woolworths do it with brands they own and control.